Guest post thanking Ian for his input, many blessings. Please visit his free spiritual magazine Thrive on news, for more information. The astrological aspects and spiritual influences of the October full moon / super moon complete with full moon and Halloween ritual for October 2015. by psychic medium Ian Scott. Combined with the energy shifts of the full moon in October 2015, the energy festers around sensual exciting times to pursue love interests, especially those that have a history. Time to have romantic dates and generally feel peaceful. To avoid negative responses this October full moon be clear and voice out loud to others what your intentions are before any action is taken. 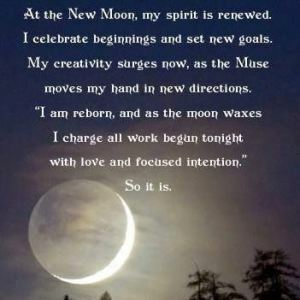 Source: Full Moon October 2015 Supermoon Manifesto ! Remain flexible with your thoughts this month as you will find yourself pontificating some rather lofty ideals which you may want to take out into the world. 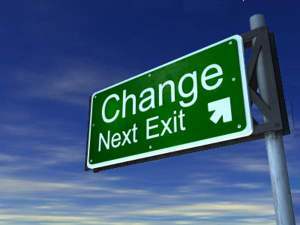 You will be questioning your role in life and may even be up for a change in jobs. You will also be thirsting for knowledge at this time so be patient and thorough with your research and it will be sure to pay off. Uranus is still in Aries and this whole year is one of change and action so keep your thinking hats on and keep a lid on that impulsive urge that can sometimes lead you into places where angels fear to tread. There is travel afoot but be careful of accidents.